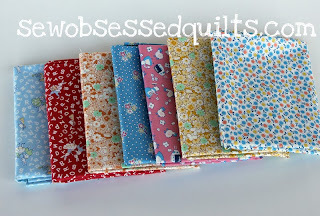 a giveaway by Annie at Sew Obsessed! Their shop is full of beautiful designer fabrics. Annie is giving one of our readers 6 fat quarters of 30's reproduction fabrics from Wyndham fabrics. She is also offering a 15% discount to our readers with the coupon code "SUMMER". This giveaway closes at 10:00am CST Friday, August 5th. Please remember to Link back here. Grab the Craft Catwalk button or add a text link. 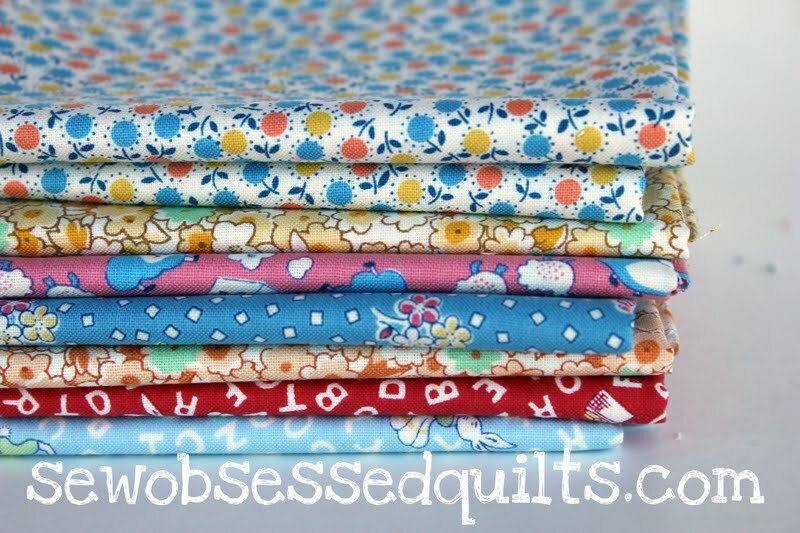 I like the nicey jane picnic bouquet fabric in lagoon! I linked up my French End Table #13! Thanks so much for hosting -- always enjoy linking up! I already am a follower of Originate & Renovate. I like her page on FB. I linked up with Leotard Re-Do. Linked up my post. Thanks for hosting. I am your new follower. I Love the pop garden sag stripe in Lime. Not sure what I would do with it but it is beautiful! I liked sew obsessed on FB! I really hope I win this I have the perfect project for this fabric! :) Thanks for the giveaway! I linked up a recipe for granola. Thanks again!! The Origins by moda would be nice! Thanks for the giveaway. I like the moda quarter fabrics. I like sew obsessed on fb. 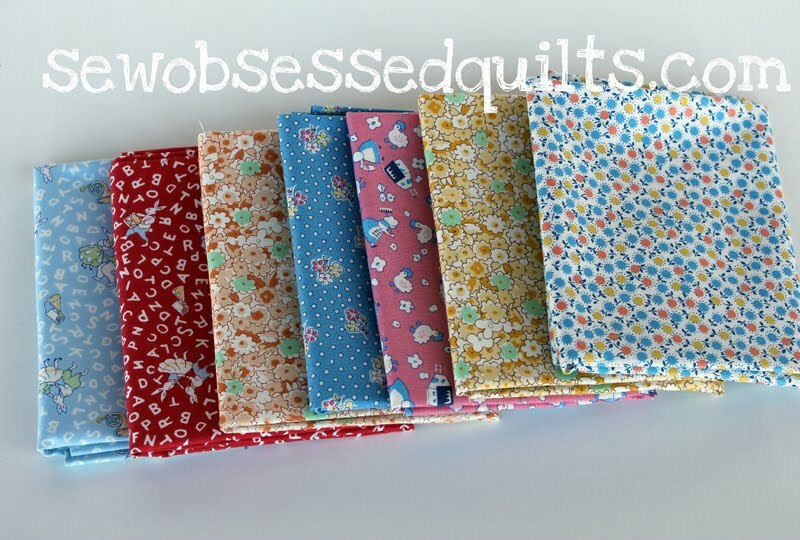 I love all the pretty fabrics! I like Sew Obsessed on Facebook! My favorite item from Sew Obsessed is the Darla Jumper pattern! It's sooo cute! I follow Sew Obsessed on Twitter! Just added my link too! Thanks so much! I love the Nicey Jane Pocketbook Moss! I linked up the Play Kitchen! I love the Nicey Jane Hop Dot Cherry!!! I already follow Annie's lovely blog:) It's so inspirational!!! I like Sew Obsessed on FB !! Moda It's a Hoot in Brown and Blue would go great as pillows on my couch. I'm following Originate and Renovate. i like the 1/2 yard bundle in country lane. i follow annie's blog! thanks for the lovely giveaway! I like sweet tooth candy pink. 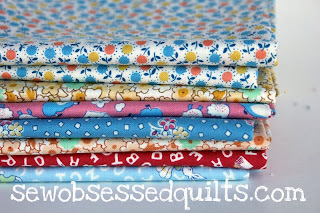 Love the 1/2 yard bundle of the pop garden and soul blosson collection!! Thx for the GA. I like the Learn to Sew Kit By Moda Home! Following Annie's blog Originate and renovate! My favorite item is the cute little stork scissors! Adorable. I love the Black with Pink Polkadots fabric!! I "Like" Sew Obsessed on Facebook (Amy H). Following Annie's blog Originate and renovate. I love the Roses in Gold fabric! So many that I loved though it was hard to pick!